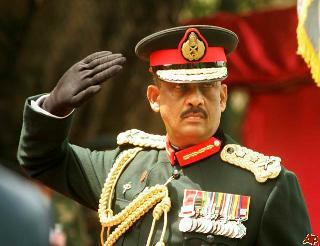 You are currently browsing the category archive for the ‘The Fonseka Papers’ category. 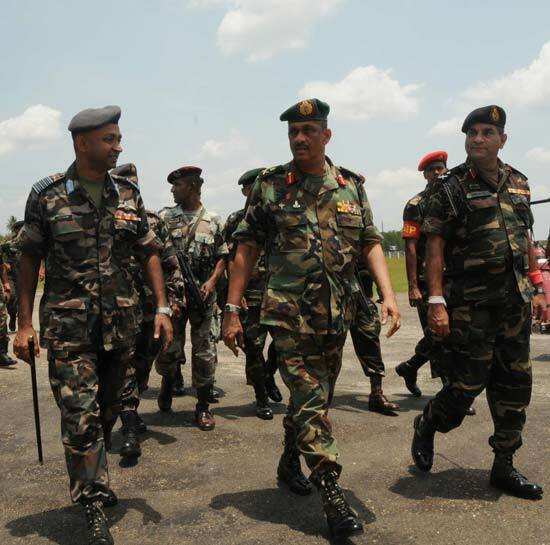 It was vastly entertaining to read on March 14th an article by former Chief Justice Sarath Silva which claimed to provide ‘A Legal Perspective’ on the Arrest and Detention of General Sarath Fonseka. It concludes with a masterly peroration that is symptomatic of the brilliant but it seems deeply flawed mind which dominated our legal system for so long. 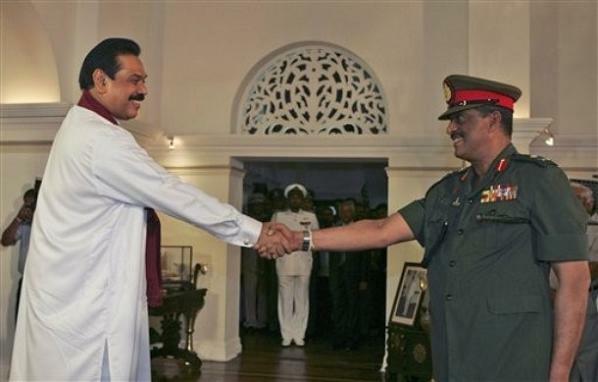 The first sentence of that last paragraph characterizes General Fonseka as ‘a candidate nominated for the Parliamentary Elections’. The implication is that this is somehow relevant to the legal action taken against him, whereas surely a former Chief Justice must be aware that contesting elections should not be a shield against justice.